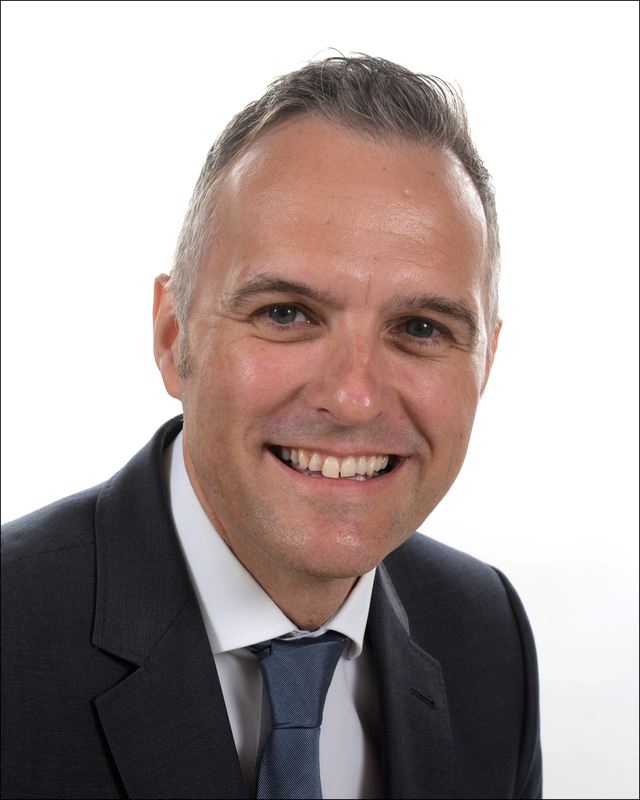 Oxfordshire-based Gener8 Finance, one of the UK’s leading invoice finance providers, has announced the appointment of Paul Stokes, as its new Managing Director. Paul is a specialist in commercial funding, having previously worked for major banks and, for the last 4 years, has been Managing Director of a successful commercial finance consultancy. It is this breadth of knowledge and experience that he will bring to the business, to enhance Gener8’s reputation further as a specialist provider of SME cash flow funding products. Paul’s primary objective is to strengthen Gener8’s standing as one of the most trusted invoice finance providers in the UK, ensuring that new and existing clients receive the highest standards of customer care and market-leading products. 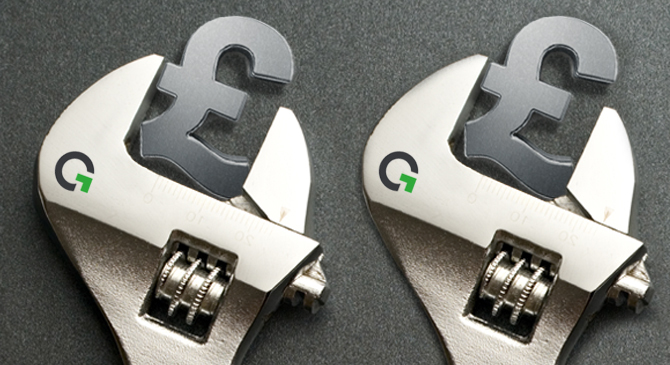 Please visit www.gener8finance.com to find out more about Gener8 Finance and to find out how they are leading the way in funding UK businesses.